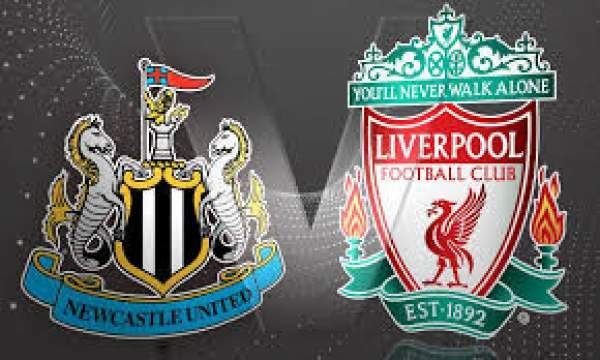 Newcastle United vs Liverpool Live Streaming: Liverpool plays against Newcastle United for the last game of the seventh match day of the Premier League at the St.James Park. Liverpool are seventh on the table with 11 points from six games, one point below Watford and one point above Burnley. Newcastle are currently ninth on the table with nine points from six games. 01st October 2017 at 21:00 (IST). St. James Park, Newcastle, England. Liverpool haven’t had a goalless draw against Newcastle since 1974. Liverpool have conceded 10 goals in their last three away games, their worst record in the Premier League. Daniel Sturridge have scored seven goals in seven starts against Newcastle. Liverpool have won five of their last eight away games, losing only one. Newcastle United played against Brighton in their previous game and lost the game by 1-0. Mitrovic is available but will not be replacing Joselu up front. Newcastle have won four out last six home games against Liverpool. Newcastle United have suffered only two defeats in 15 league games at home, winning 10. They are on the verge of winning three of their opening four home league games for the first time in 10 years. Rafael Benitez will be playing against his former club for which he has won 134 points in the opening 74 games, Klopp has one more in the same time. Liverpool can win this but Newcastle is playing at home and have the home crowd behind them. Stay tuned to TheReporterTimes for Newcastle United vs Liverpool Live Streaming updates.